On December 31, 1958, a detective is investigating the theft of a painting in the house of a wealthy widow of Havana. The relation between the two of them, amidst inquiries and danzones, unveils the story of the house and the family. The entrance of the bearded rebels to Havana changes everyone’s destiny. El 31 de diciembre de 1958 un detective investiga el robo de un cuadro en la casa de una adinerada viuda habanera. La relación entre ambos, en medio de pesquisas y danzones, descubre la historia de la casa y la familia. La entrada de los barbudos a La Habana cambia el destino de las cosas. 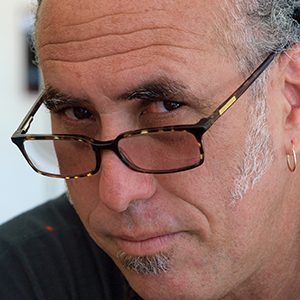 Arturo Santana (Havana, 1961) is an independent and self-taught director, screenwriter and producer. He has directed over 150 audiovisual works, music videos and commercials. He is also a literary and film critic. He has lectured about Cuban audiovisuals in various international festivals and at the Institute of Contemporary Arts (ICA) of London. He is the director of the Audiovisual Creation Group SANTANA Films in Havana.